SARAH + PATRICK | MARRIED! 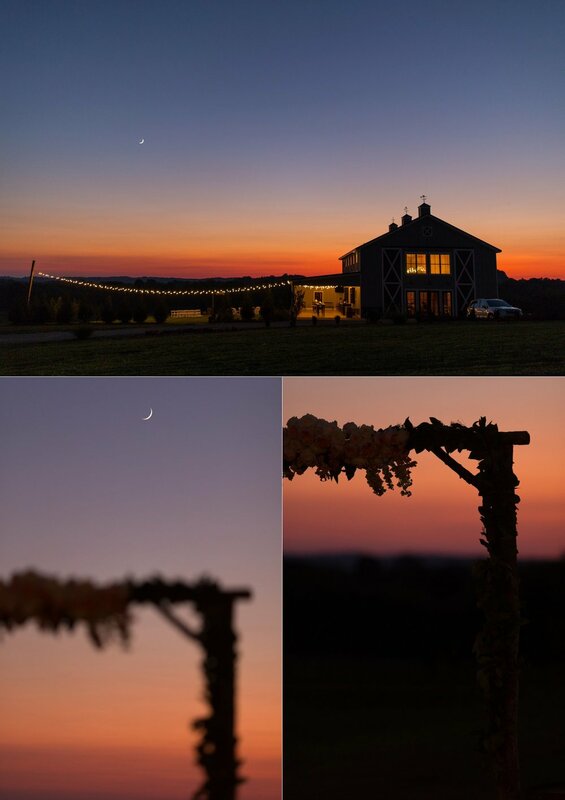 Sarah and Patrick had the most beautiful, intimate wedding last Fall at Allenbrooke Farms. True to Sarah and Patrick's personalities, they shared their wedding day with their closest friends and family and dug in deep with them. 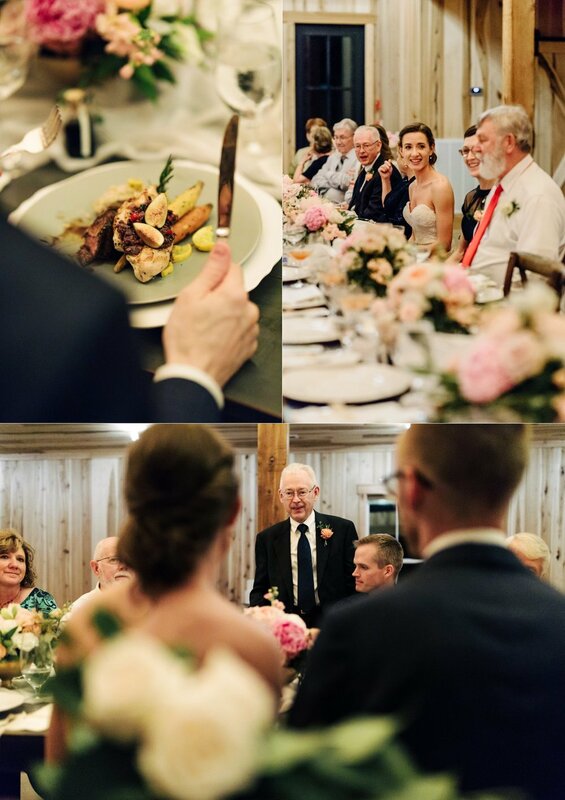 They were greeted with the most incredible golden hour after their ceremony, enjoyed dinner as one big family at the single dinner table, and were sent off with beautiful fireworks. Thank you, Sarah and Patrick, for asking us to document such a special day. JASON + MELISSA | MARRIED! DESIREE + DAVID | MARRIED!